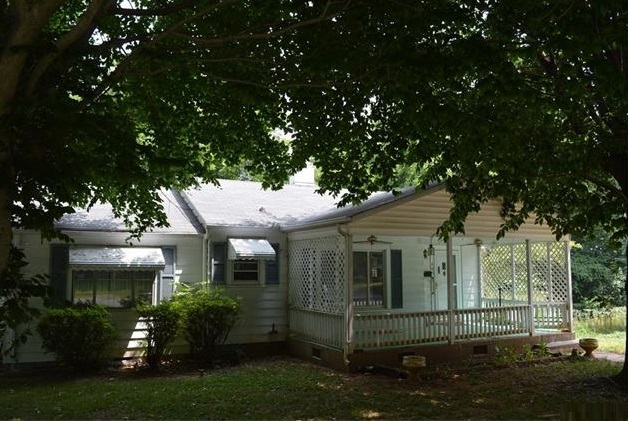 400 JORDAN AVENUE Spencer, NC is for SALE!!! Not everyone is looking for the 'McMansion'! Many don't mind...and even seek out...the modest, and AFFORDABLE, home! And here it is! 400 Jordan Street is a foreclosure. Don't walk away just yet! This doesn't mean that it's a hopeless case! 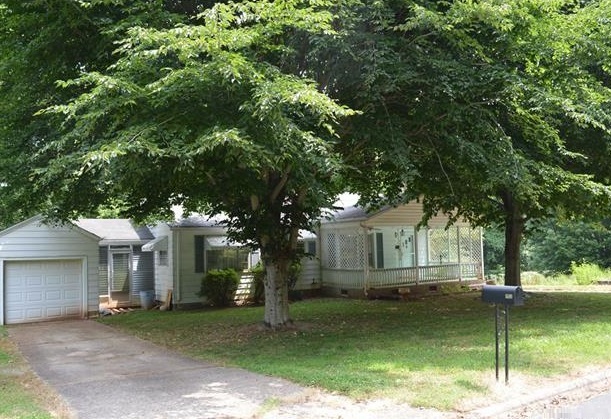 400 Jordan Street is a good, solid home located on a wonderful corner lot in historic Spencer, home to the North Carolina Transportation Museum. 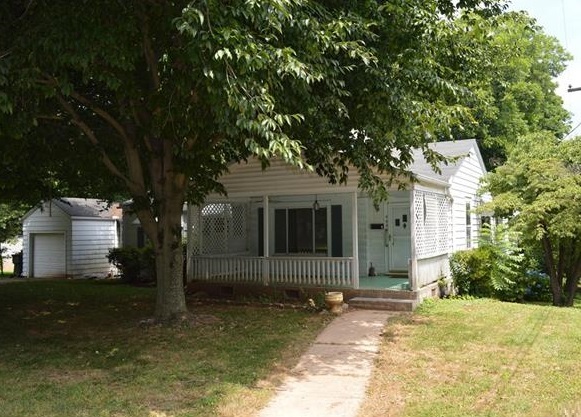 This cute 3 bedroom/2 bath home offers a large master suite, an updated kitchen, a wonderful glassed-in sun porch and single car garage. 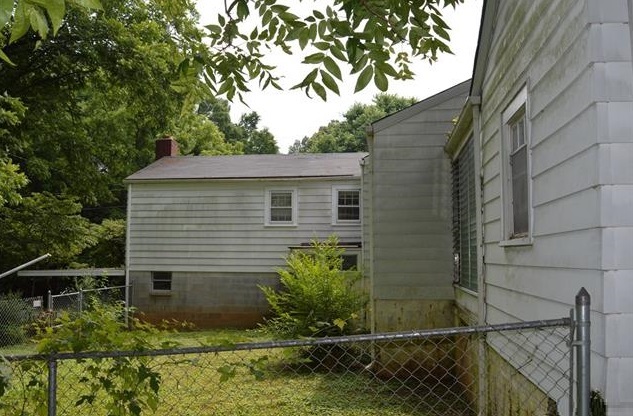 The partially fenced yard includes a storage building. Large old-growth trees shade the 1/3-acre yard. 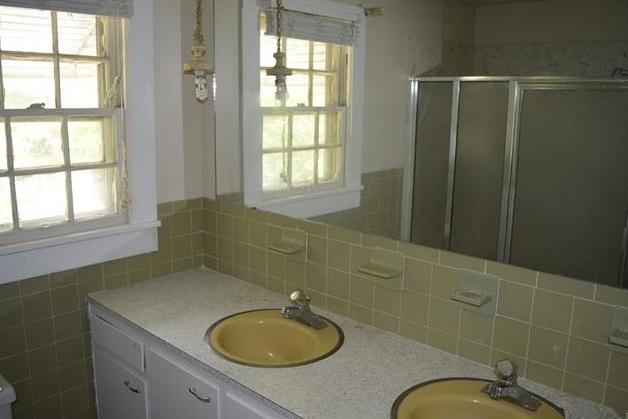 There are pros of buying a foreclosure. You may be able to purchase a home at a lower-than-market-value price. 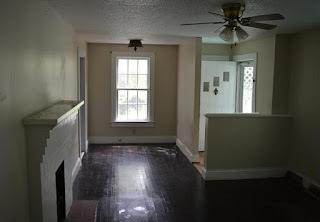 400 Jordan Avenue carries a tax value of over $76,000 ~ yet is on the market at under $40,000! Foreclosures can be found at all sorts of price points (starter homes, luxury homes, etc.) and sometimes are only in need of minor repair or upgrades. With some sweat equity, repairs and upgrades, a homeowner can turn a foreclosure into a home and see some appreciation in the property's value. With a little bit of elbow grease, 400 Jordan Street is the PERFECT starter home, with it's solid bones and good location. 1. “I love the property” is what you say after you’ve viewed it, driven the neighborhood, and investigated the property fundamentals. You love it because it is very close to exactly what you were hoping for in becoming a homeowner, or rental property owner. 3. 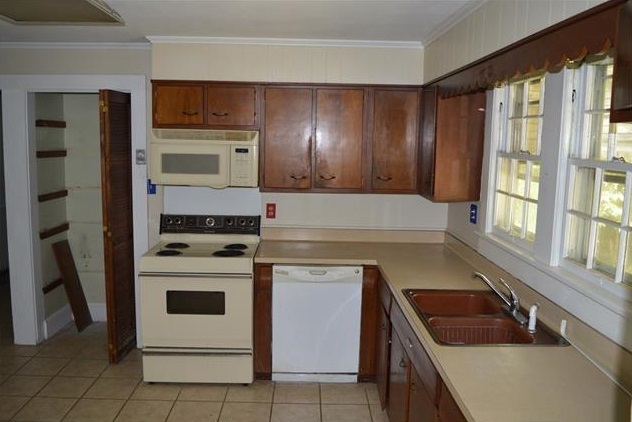 “It’s in pretty good shape” is what you say when your friends ask about the physical condition of the property. The vast majority of buyers have wildly low expectations of how much it costs to renovate a property. Renovations usually cost a lot more and take a lot longer than one believes, so let the contractors buy the fixer-uppers. 4. “The price is in line with comparable recent sales in the neighborhood” is what you find out when you do a comparable market analysis of nearby properties. Remember, if it sounds too good to be true, it probably is. Call Greg Rapp with Wallace Realty to see the deal at 400 Jordan Avenue. 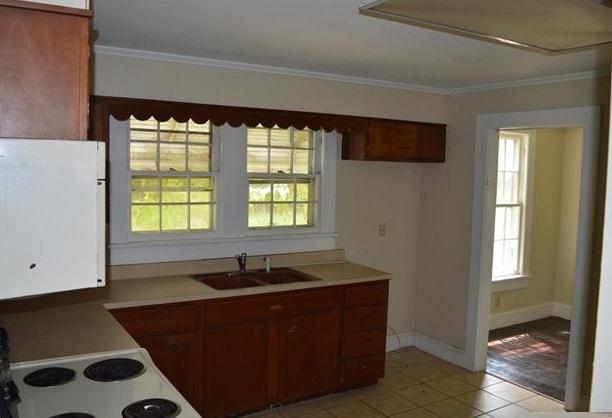 Turn this foreclosure into a home and see some appreciation in the property's value! Call Greg at (704) 213-6846 today!